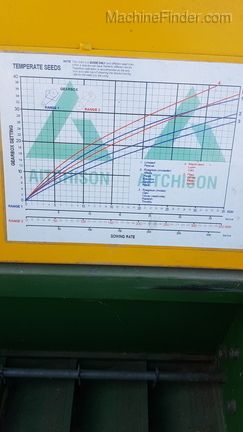 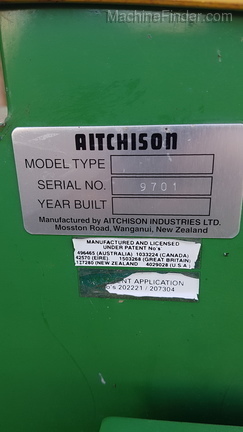 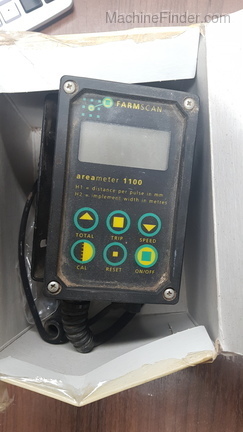 2005 Aitchison 10' No Till Drill. 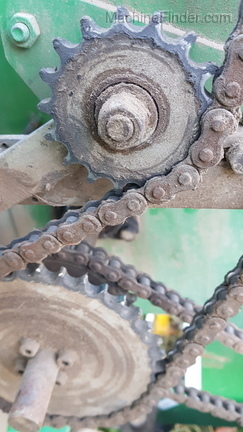 6.5" spacing. 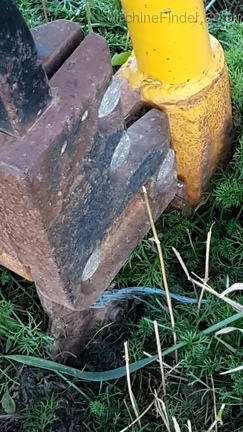 Three point Hitch. 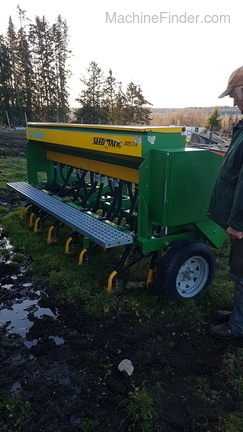 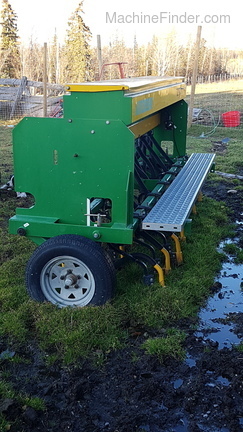 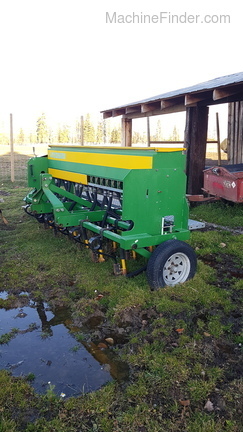 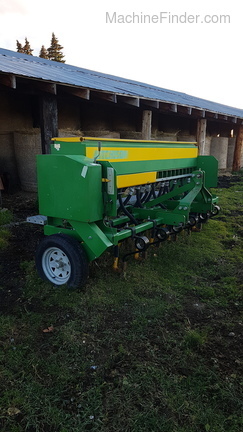 Seed Matic.